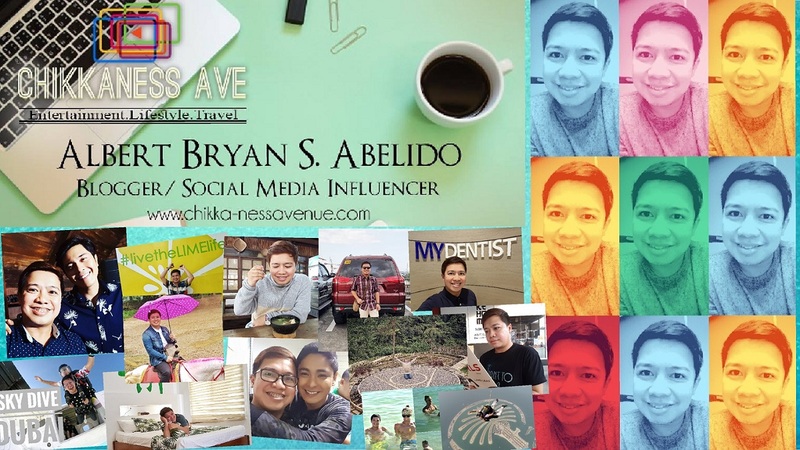 Chikkaness Avenue: Have a Shaka Saturday spent at ASAP in Honolulu!!! Have a Shaka Saturday spent at ASAP in Honolulu!!! 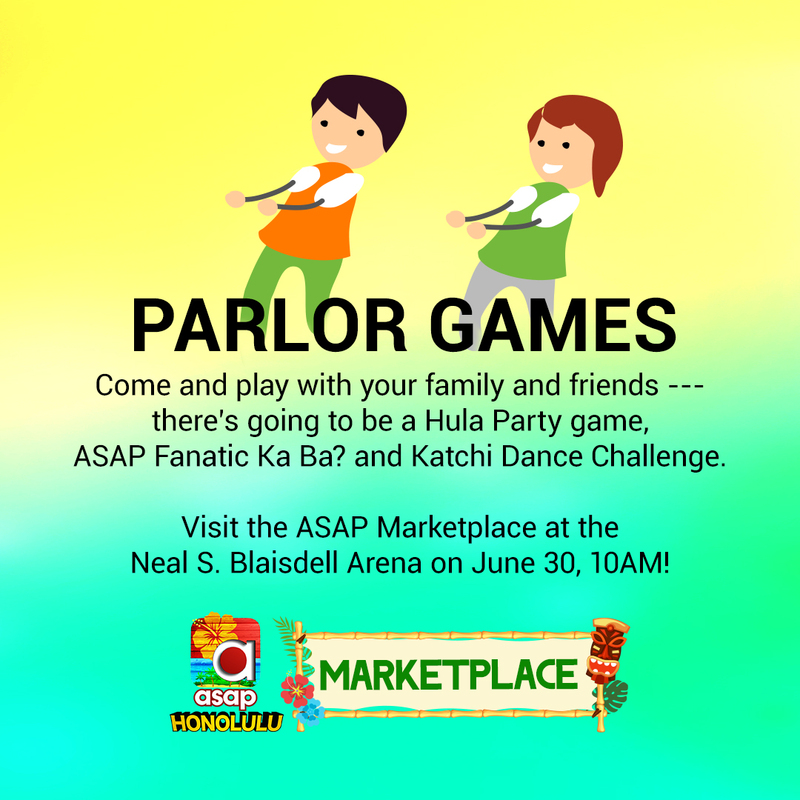 Attendees are encouraged to come as early as 10:00 A.M. to participate in fun games and activities at the ASAP Marketplace at the Neal S. Blaisdell Exhibition Place. In just a few days, the island will witness the biggest gathering of over 30 of the brightest celebrities from the Philippines when ASAP, the longest running, top-rated weekly Filipino musical variety show, takes place at the Blaisdell Center this Saturday, June 30, 2018. 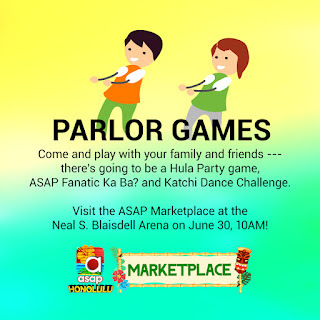 An ASAP in Honolulu ticket guarantees the holder entrance to the ASAP Marketplace where one can enjoy food, drinks, games, prizes and a lot of engaging activities, starting at 10:00 A.M. All these pre-show activities will be at the Neal S. Blaisdell Exhibition Place. 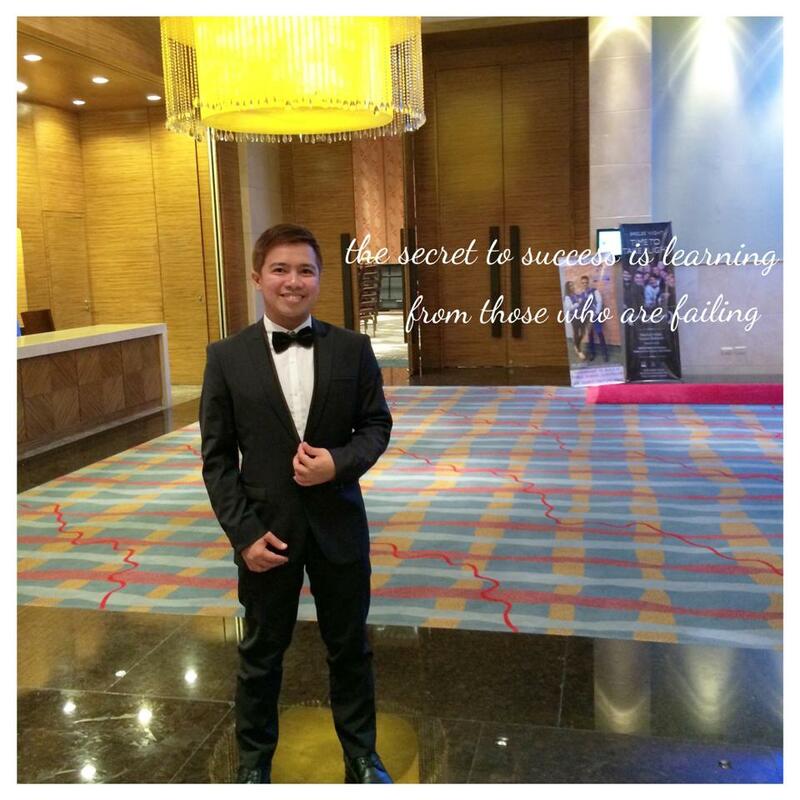 Trivia games and dance contests will have everyone on their feet, enjoying a super grand time! Various activities will be happening on the mini stage. Six families, chosen among registrants from the TFC Live App, will be showing off their creativity in the Ohana Lei Making Contest. 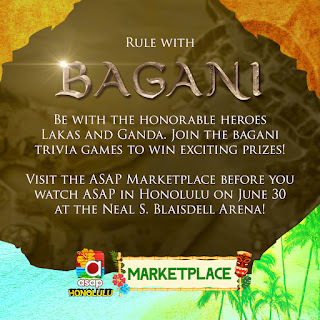 Cash prizes will be given away, and they get bragging rights when their Leis are worn by the ASAP celebrities on stage. 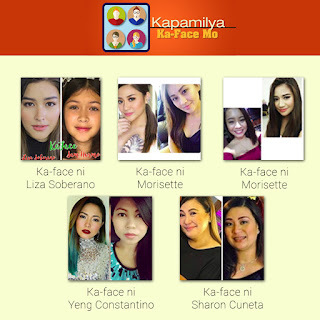 Kapamilya Ka-Face Mo is just one of the many contests to keep attendees entertained. This is a look-alike contest where votes can be done via the TFC Live Events App. 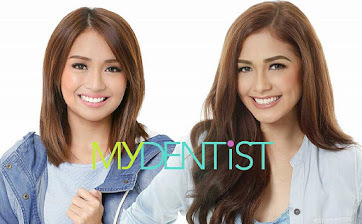 There will be fun parlor games with lots of prizes, and the final judging for Kapamilya Ka-Face Mo lookalike contest. 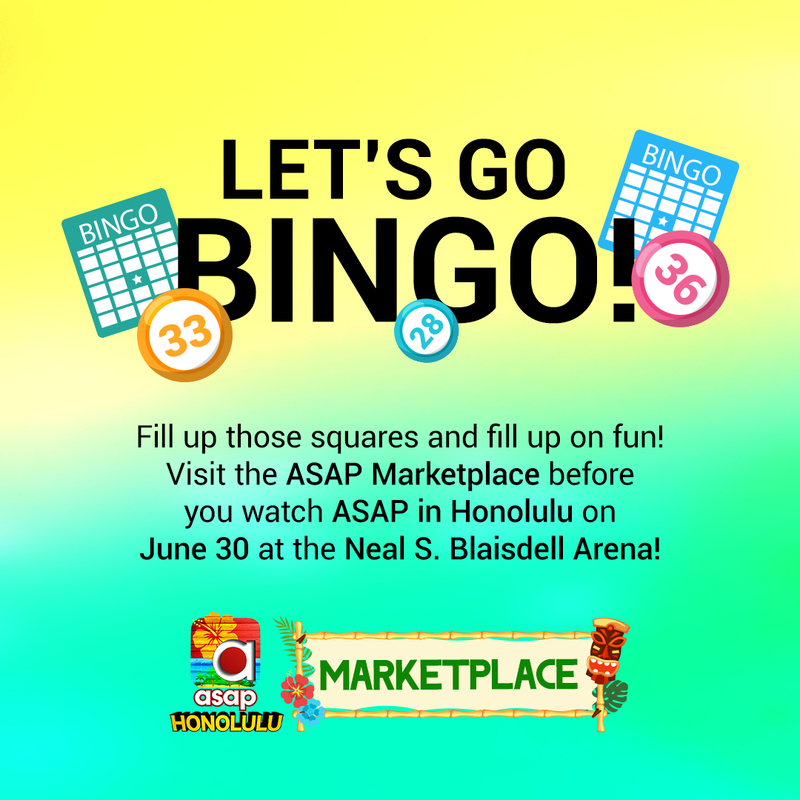 Bingo – the game that bridges generations – can be enjoyed by all at the ASAP Marketplace at the Neal S. Blaisdell Exhibition Place. Local performers will also get their turn to shine, adding that beautiful island flavor during the mini stage activities. Bingo is always a sure draw, and a very entertaining game for all generations to enjoy. Bingo prizes range from special gifts from TFC and backstage access for lucky winners, so be sure to sign up and join. 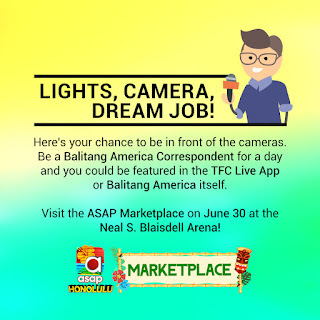 Stop by the ASAP Marketplace and try out to be a BA news correspondent. A variety of booths is arranged within the Marketplace that offer goods, services, and more entertaining activities. There are also freebies and giveaways from various sponsors and exhibitors at the venue. 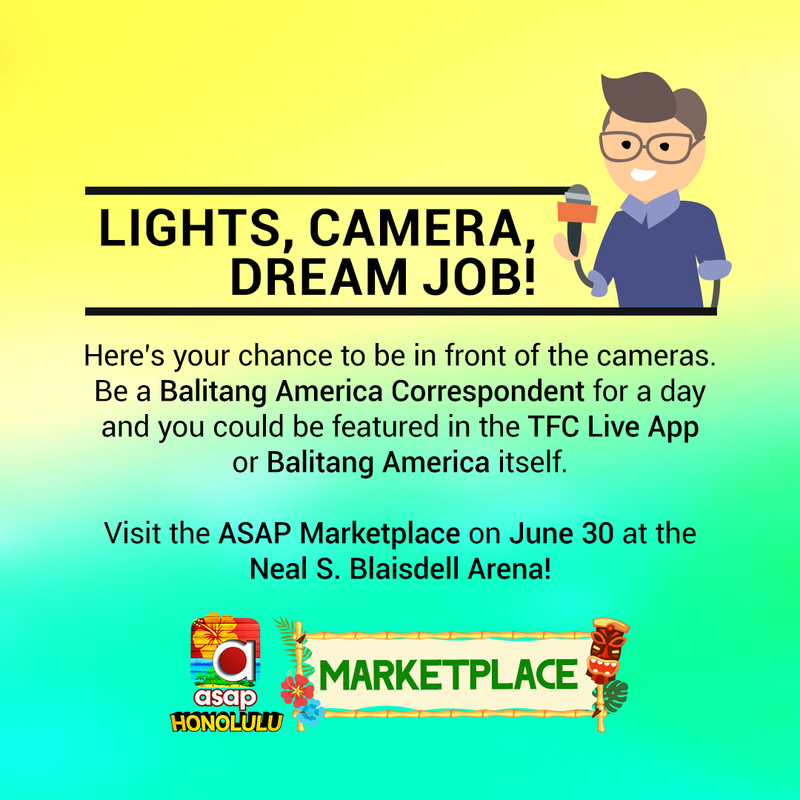 For aspiring news reporters, Balitang America is holding on-ground auditions. 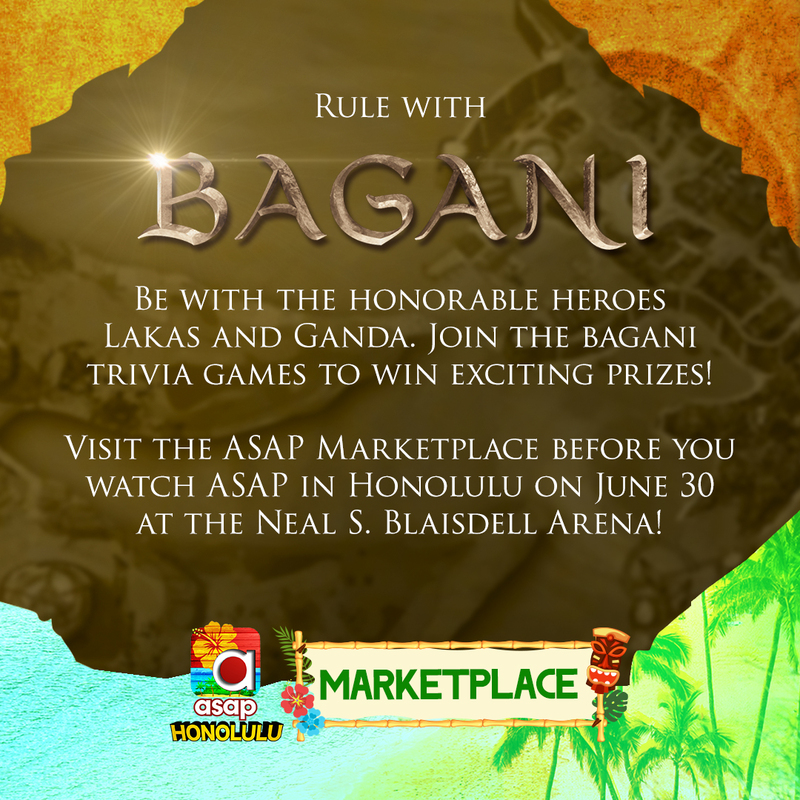 Pretend to be a Bagani warrior at the ASAP Marketplace at the Neal S. Blaisdell Exhibition Place. Ticketholders also get to experience the world of Bagani (Tagalog for Warrior), a Philippine television drama fantasy series set in a fictional world, via their special photo wall at the Marketplace. Select Bagani props are available to make your warrior poses more authentic-looking. 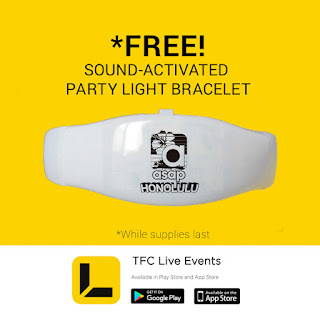 The TFC Live Events App is the official mobile app for ASAP in Honolulu. Get access to more fun and games and insider-access to ASAP in Honolulu updates. 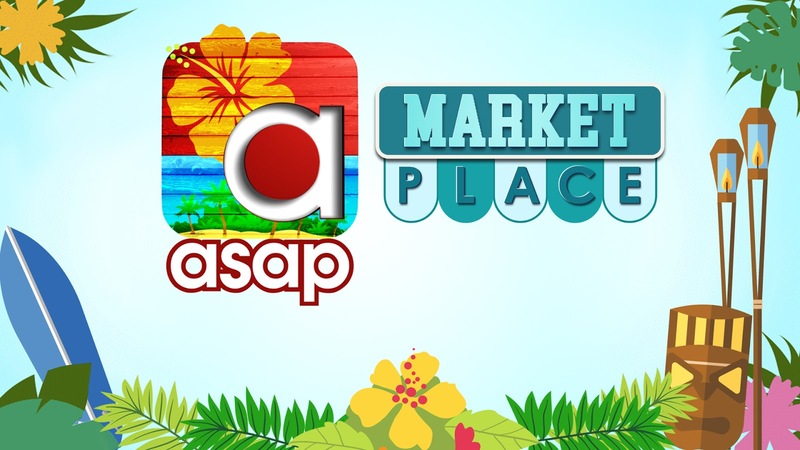 Tons of fun and surprises await spectators who drop by the Marketplace starting at 10:00 A.M. Take the ASAP in Honolulu experience to the next level by downloading the TFC Live Events App and completing registration, and get a free ASAP in Honolulu souvenir. 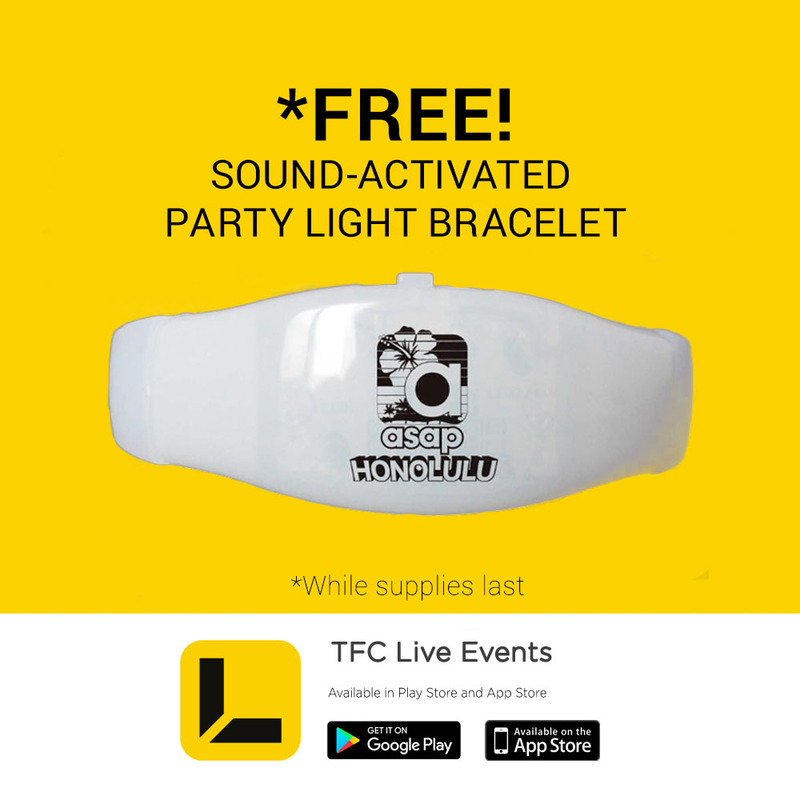 Souvenirs may be claimed at the TFC Live App booth. Supplies are limited, so get them while they last. 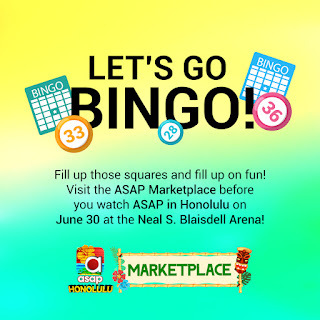 Be there on June 30th at the Blaisdell Center for ASAP in Honolulu where you can experience four hours of spectacular entertainment from the ASAP Ohana, and be sure to come early and make the most of your day by checking out the ASAP Marketplace as early as 10:00 A.M.